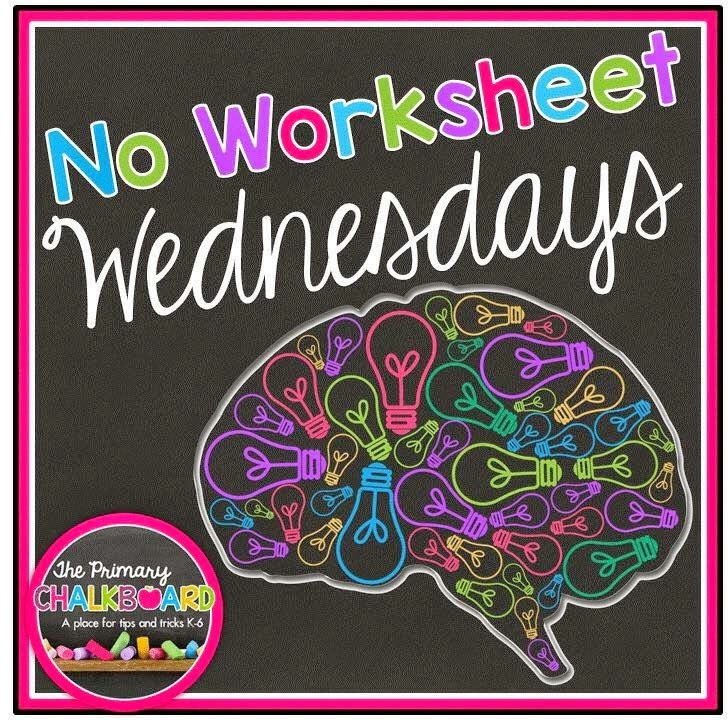 Today I am linking up with The Primary Chalkboard for No Worksheet Wednesdays! Today we took the time to review some good ol' place value! We whipped out our base ten blocks and got to work. We reviewed place value, addition, and subtraction. 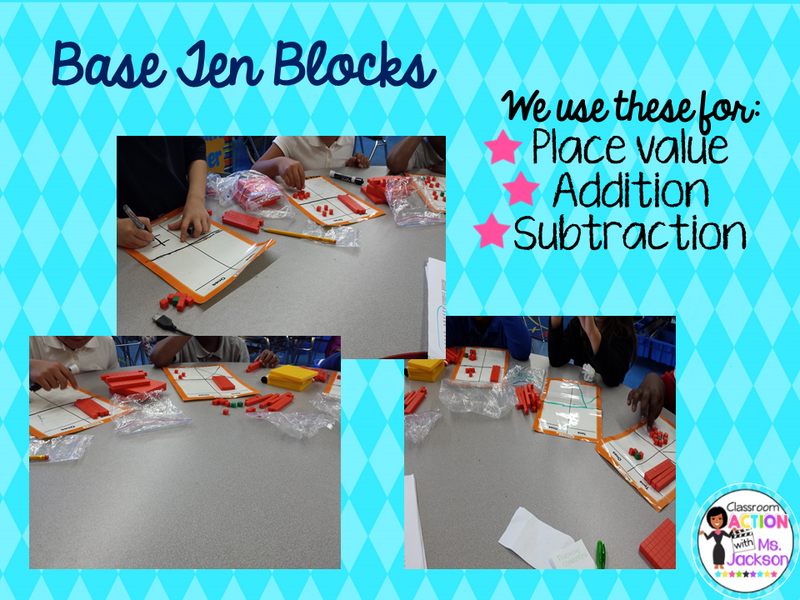 I love using base ten blocks because they help my students make concrete connections. They sometimes have trouble with the abstract of math. Today we used these, but sometimes we use the unifix cubes so they can pull them on with subtraction with regrouping. We will continue to review this skill until the end of the year. So glad we were able to have a little fun with the blocks today. What did you guys do today for No Worksheet Wednesday? 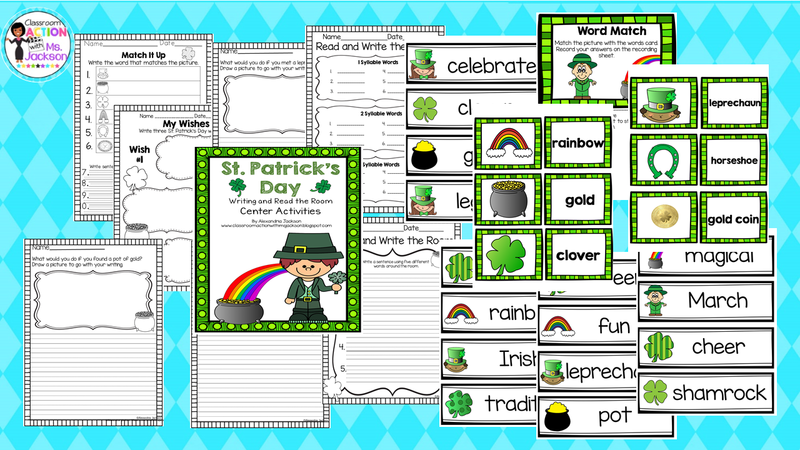 Today we had a little fun in class with my St. Patrick's Day Read and Write the Room. 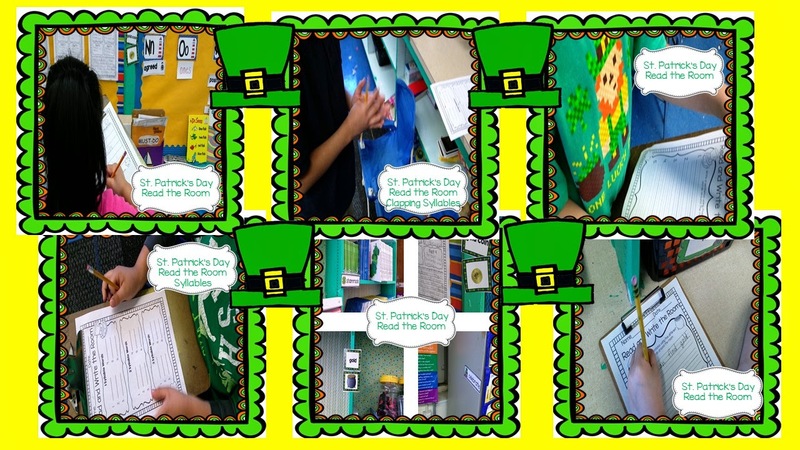 We had so much fun roaming the room and finding words related to St. Patrick's Day. My kids did an awesome job with writing, finding the number of syllables in words, and matching pictures to words. Here are a few pictures from our day and the fun we had. 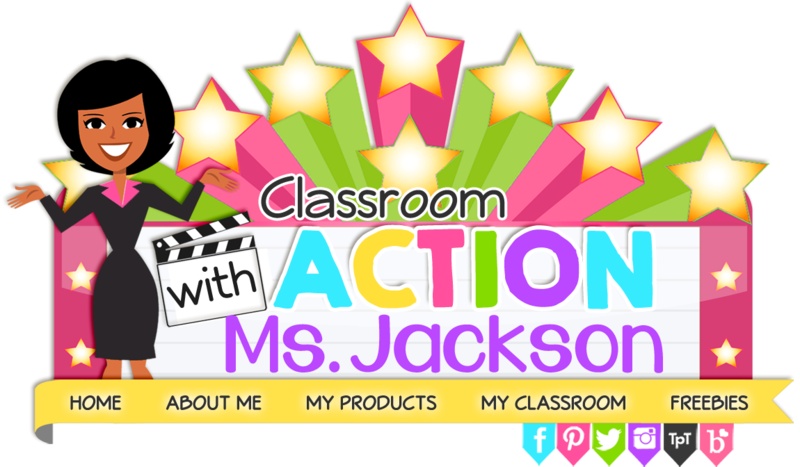 What did your class do to celebrate the day?